Three Boy Circus: Free Printable For First School Days! Free Printable For First School Days! 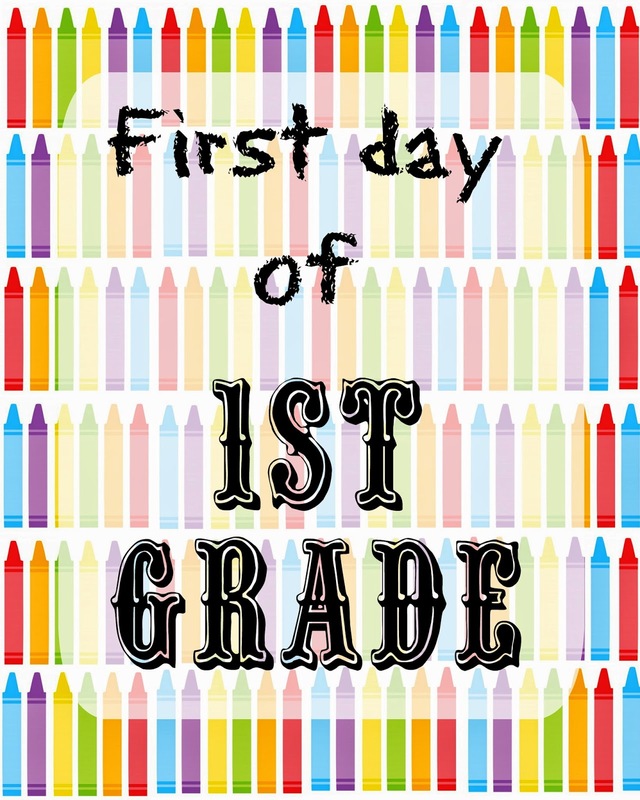 I made these 8x10 printables to commemorate the very first day of the school year! :) Please enjoy and keep in mind, they were created for personal use! Have fun snapping those fun pictures!